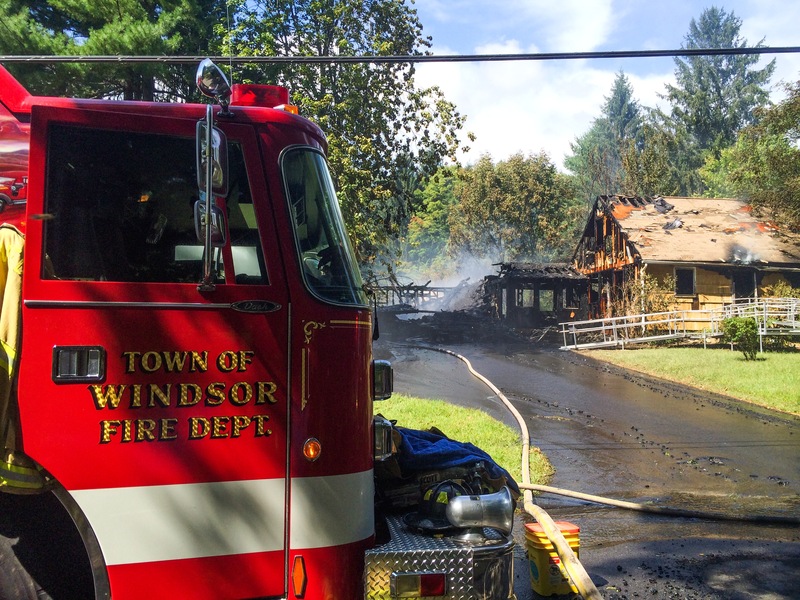 A fire that started in the garage of a home on Merriman Road in Windsor spread to the house, causing significant damage. A 1978 Corvette and a truck were destroyed by the fast moving fire. The fire destroyed the garage and spread through the breezeway into the house, causing significant damage.